Please share this video with your friends and on your blogs. In this video I am going to show you the five basic elbows that you can practice at home. 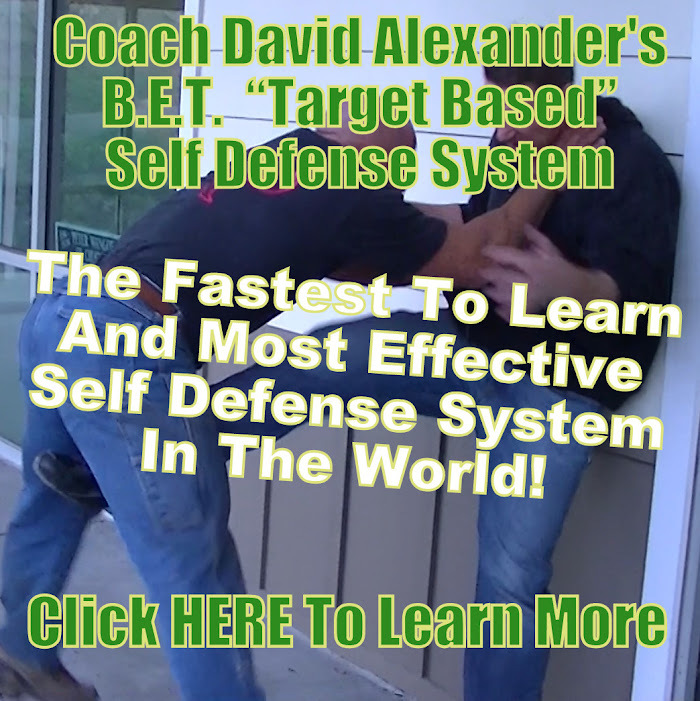 I am also going to show you what targets, on the attacker, where you need to focus your elbow strike such as the solar plexus, temperomandibular joint, mandible, ribs, collar bone, groin, etc… I don’t believe in just throwing a technique such as an elbow strike without aiming at a target. You need to strike a target in order to cause damage or a reaction that can open up another target. Otherwise you’re just “Punching Meat”. Do you have a subject you would like me to cover in a video? Then please comment and maybe I’ll get to answer your question in my next video.